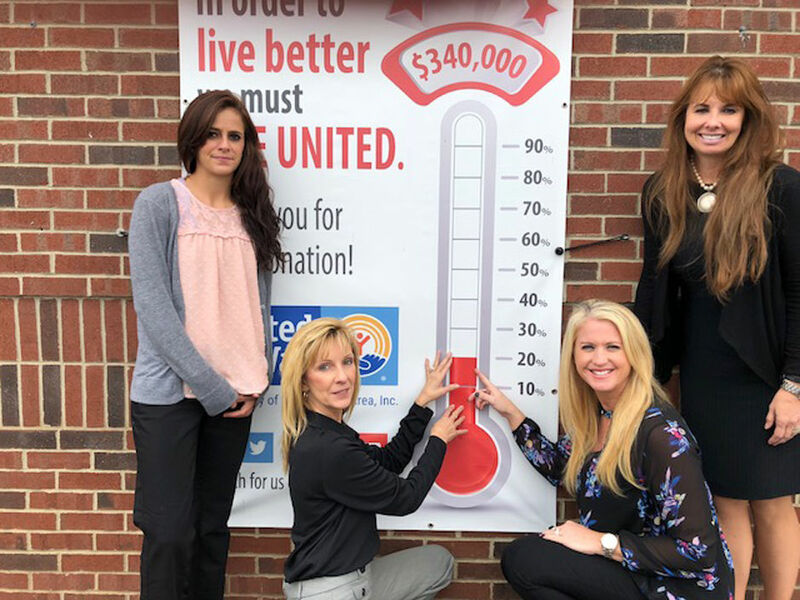 The community is seeing the thermometer rise even though the temperature is starting to fall, as the United Way of the Bradford Area continues its 2018 campaign. The thermometer was raised to the 20-percent mark on Wednesday. The campaign team, led by Theresa Funk, is excited at the momentum being generated in the community and have several new initiatives and events planned. The team comprises Funk, MaryAnn Quinn, Jill Henry, Nikki Wiseman and Jean Keltz. The women meet weekly to generate ideas and work on existing projects. “Be The Change” theme strikes a nerve with interim executive director Kelly Z. Case each time the video concludes. 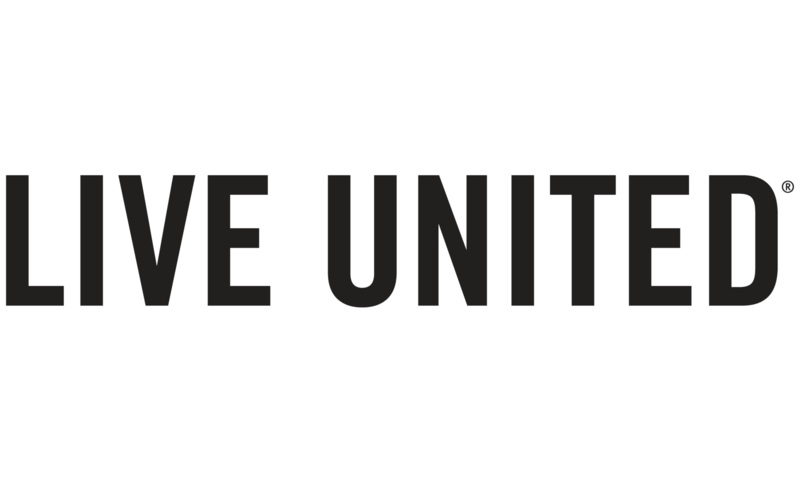 The local United Way will continue solicitation efforts through Dec. 15, and will utilize the time until Jan. 5 to make follow-ups and conclude the campaign. “I am hoping to make many increases to the thermometer in the next couple of weeks,” said Case. Case said the team is heavily involved with employee workplace presentations right now but will also be concentrating on a business blitz and several mail campaigns. Residents will see the campaign team around town on Oct. 26. The community is invited to visit Pizza Hut on Nov. 14, where a portion of the sales go to the campaign. The United Way Ambassadors are gearing up and will be providing support as the campaign moves along as well. The United Way is also preparing for its annual Soup Lunch, which is scheduled for Nov. 16. Hungry supporters may order a 12-ounce bowl of soup, which comes with crackers and a homemade treat, for $5. The soup choices this year include a new flavor: stuffed pepper, in addition to the old favorites of Italian wedding, chili and broccoli cheese. Orders may be placed until the end of the day on Nov. 1. More information regarding this year’s United Way campaign can be found at www.uwbanews.org. Previous PostPrevious Thank You for YOUR Support & for Living United!